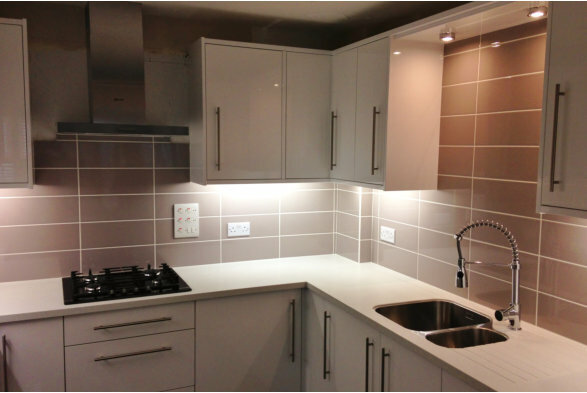 Do you want a new kitchen but don’t know which way to turn? Would you like independent advice on where best to buy your kitchen? 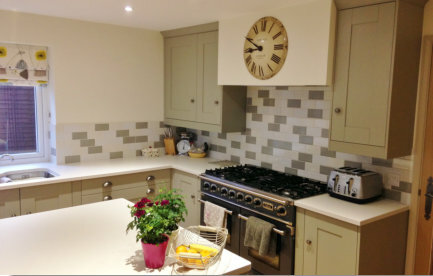 Kitchen Creations are a small Horsham based fitting business with over 25 years experience at designing and installing products from most of the major retailers.